Manager development is crucial to the future of your organization, but it’s an easy task to put on the backburner as you deal with daily priorities. PRADCO’s Striving for Excellence: Manager Development Program can help put this critical employee development step back in focus. This program, built for first-level or middle-level managers, helps your organization invest for the long-term. 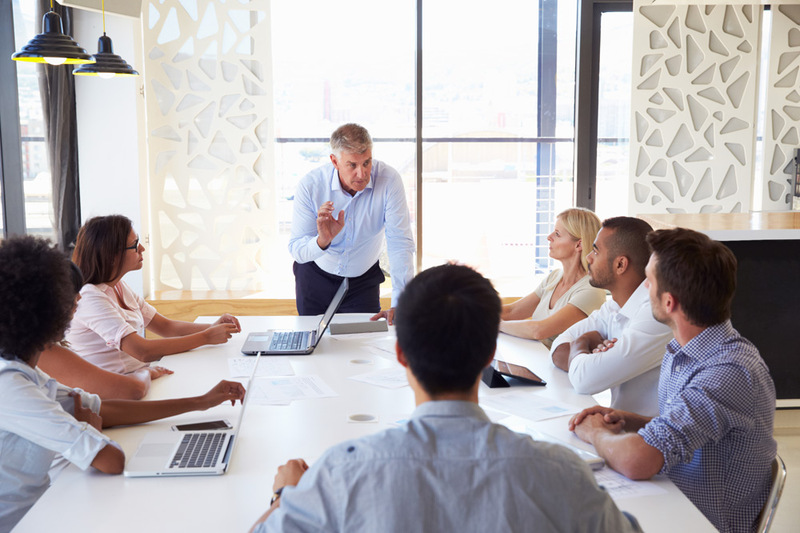 Developing managers is critical to ensure that they are equipped to make the necessary contributions to the organization now and to further prepare themselves for higher level leadership roles in the future. This five-month program includes a Kickoff Workshop and will require some pre-work to be completed, followed by three additional workshops. Workshops will focus on primary areas of Managing Self, Managing Results, Managing People, and Managing Change. Participants will have two individual coaching sessions and will complete assignments in between workshops to further their learning and help modify behaviors important to their roles. A manager call will also be conducted between the coach and the participant’s manager to ensure alignment of goals and provide additional reinforcement for the participant throughout the program. The long-term success of your organization depends on strong leadership. PRADCO’s Striving for Excellence: Manager Development Program creates a personalized action plan for a new leader that starts with PRADCO’s Quick View Leadership Assessment, which shows strengths and development opportunities based on 50 different behaviors. Participants will identify important behaviors and develop business skills to leverage in various situations they will encounter as leaders, resulting in improved individual and team performance. PRADCO partners with you to select, develop, and retain people who fit your culture and contribute to your organizational goals. We focus on client needs to become an extension of your team, providing insight, objectivity, and accountability. If you are looking for help training your next generation of managers, talk with us today to get started.